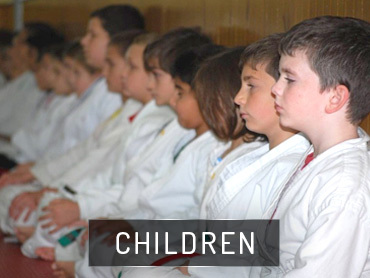 Kids Martial Arts classes at Trigon Academy gives students a structured, safe environment to learn the important skills needed to succeed in life. We offer age and skill appropriate classes which means no matter your child's situation, we have a class perfect for them! 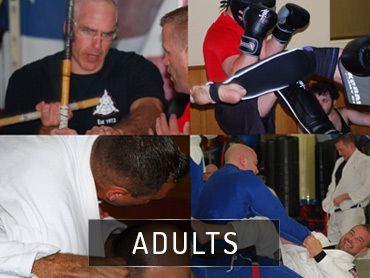 If you're looking for the ultimate way to transform your body, sharpen your mind, develop self-confidence to achieve your goals and easily get in great shape, try the Adult Martial Arts classes at Trigon Academy of Martial Arts. Choose between Goshin Jujutsu, Muay Thai Kickboxing, Brazilian Jiu Jitsu and Kali classes! 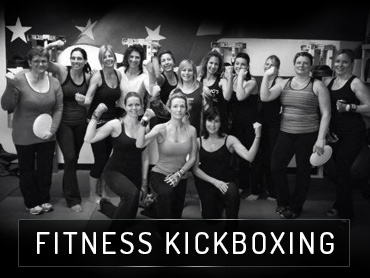 The benefits of Fitness Kickboxing are endless! Not only will you look and feel better, but your heart will thank you. So whether you need to shed some extra pounds, desire exercise for the health benefits, or just want to relieve some stress, Fitness Kickboxing is the class for you!